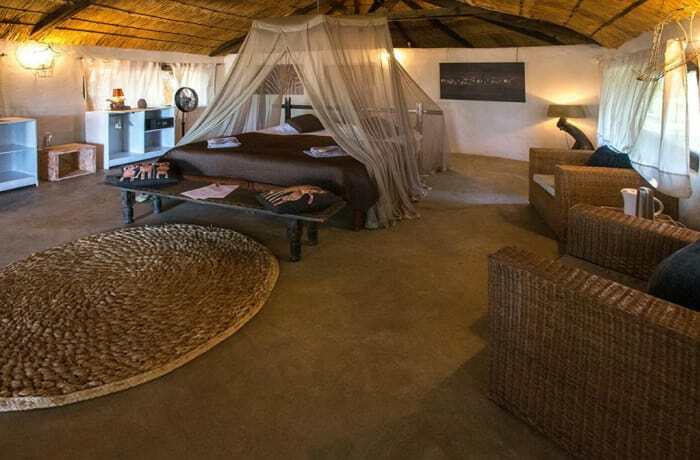 There is something truly special about Nkonzi Camp. 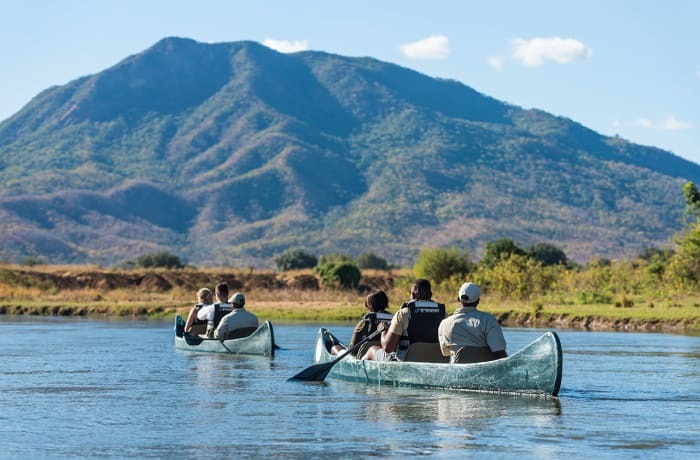 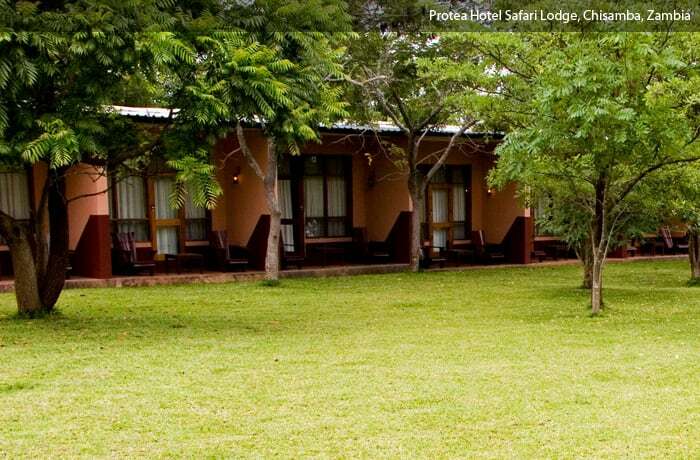 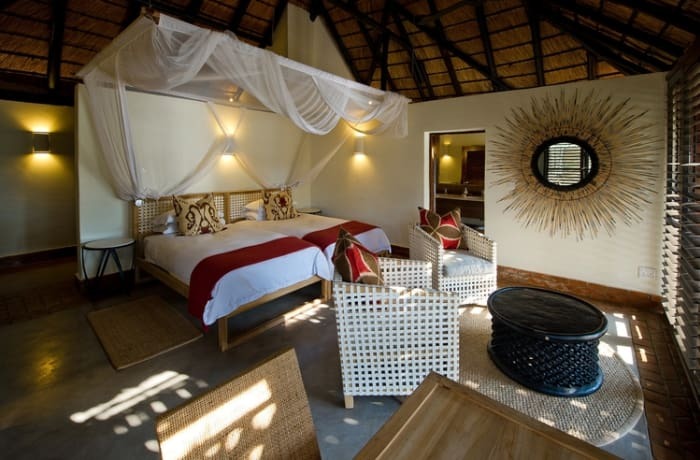 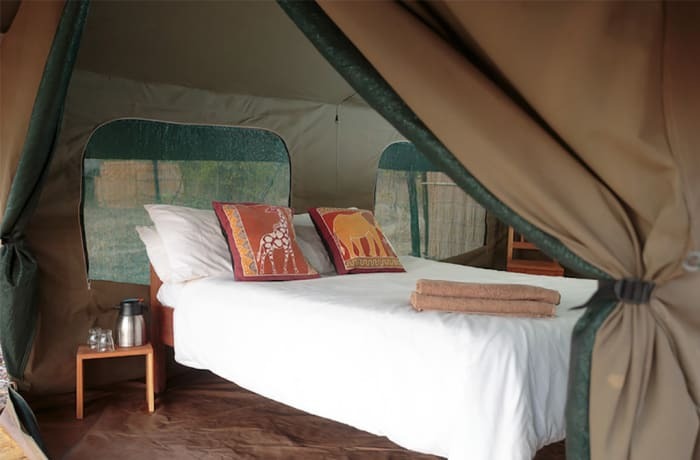 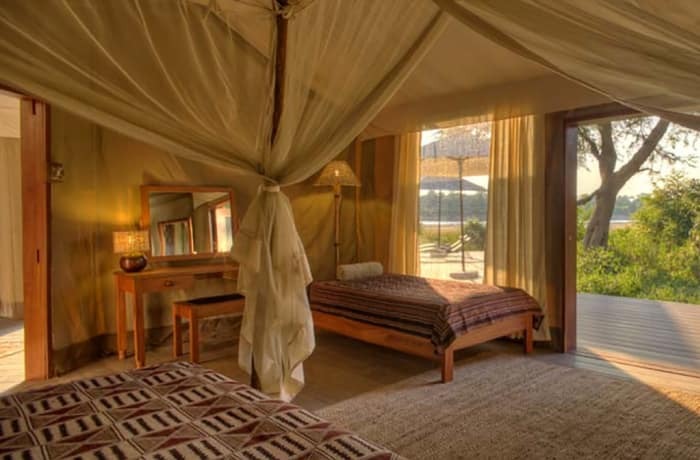 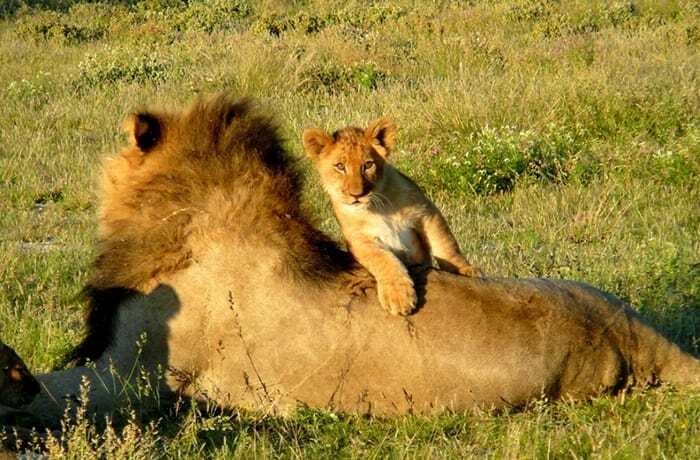 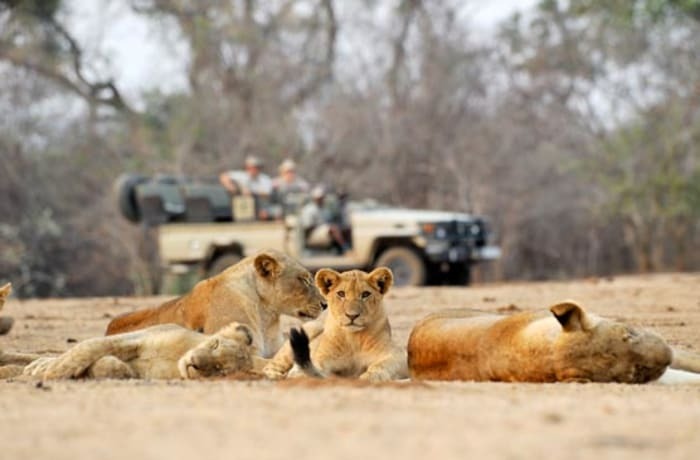 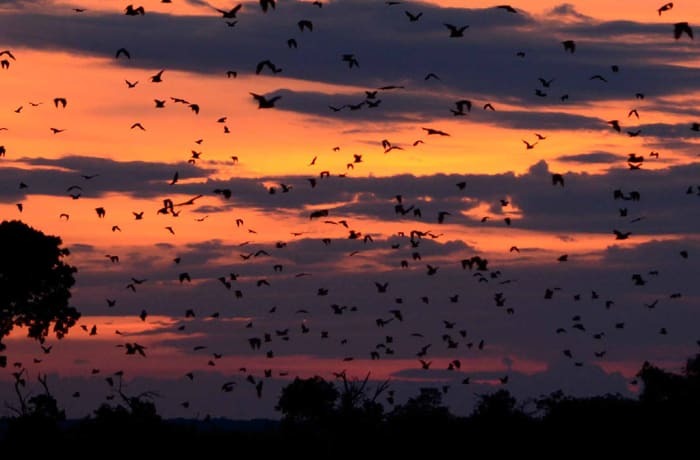 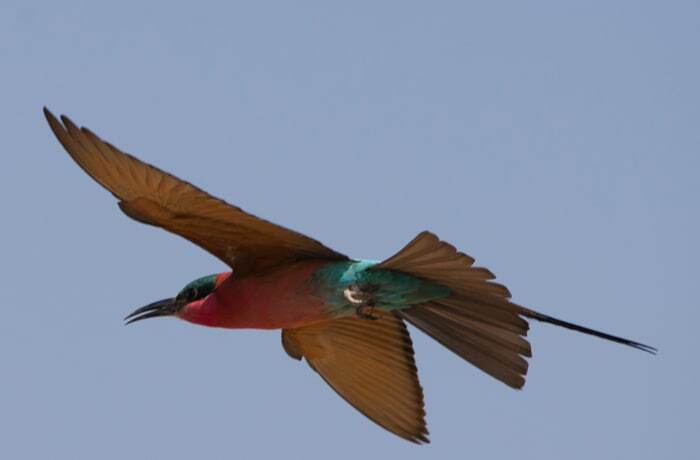 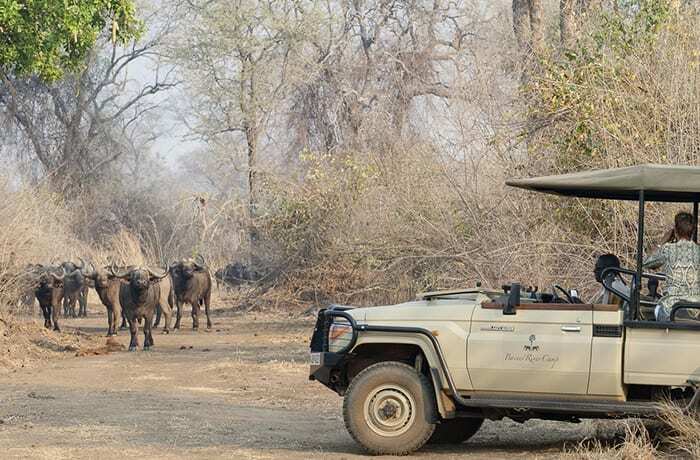 Set deep inside the South Luangwa, it offers a classic bush camp stay at a fraction of the cost of the high-end camps. 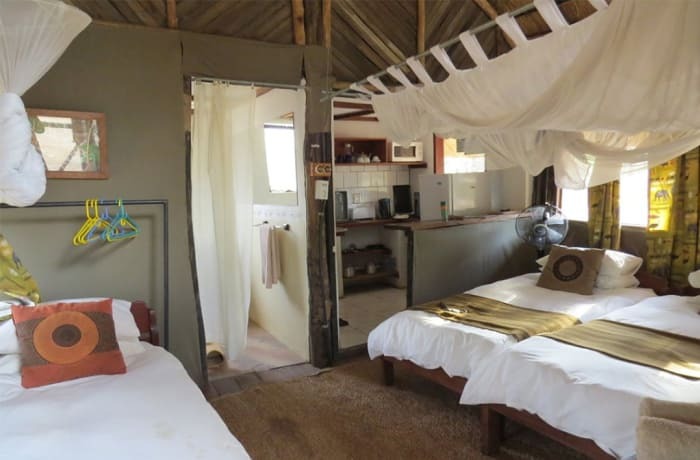 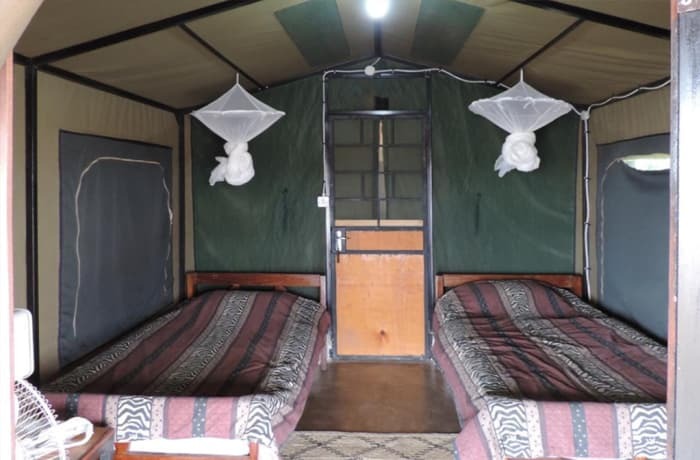 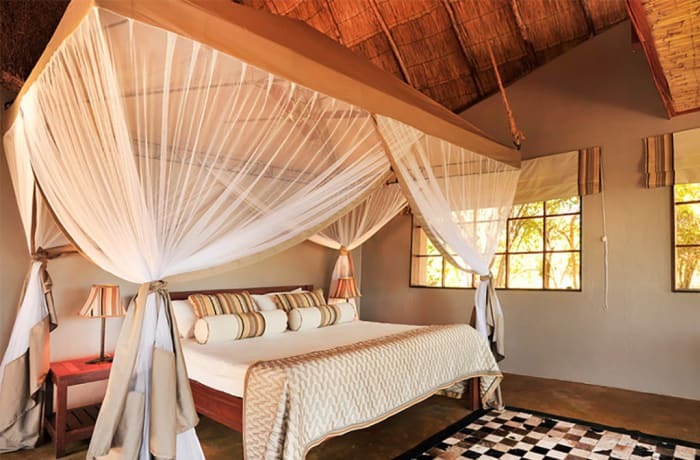 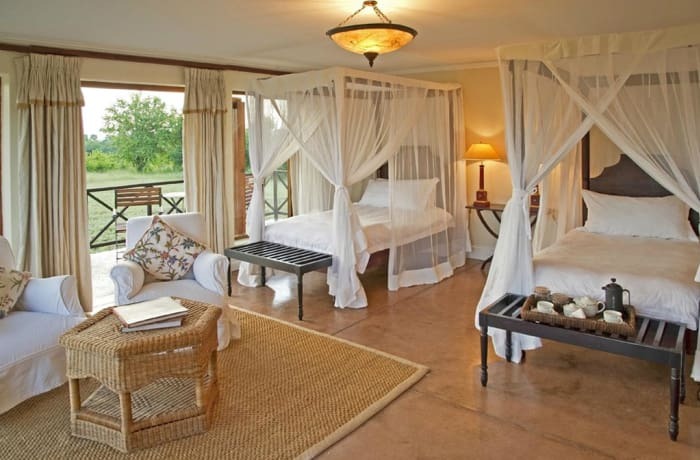 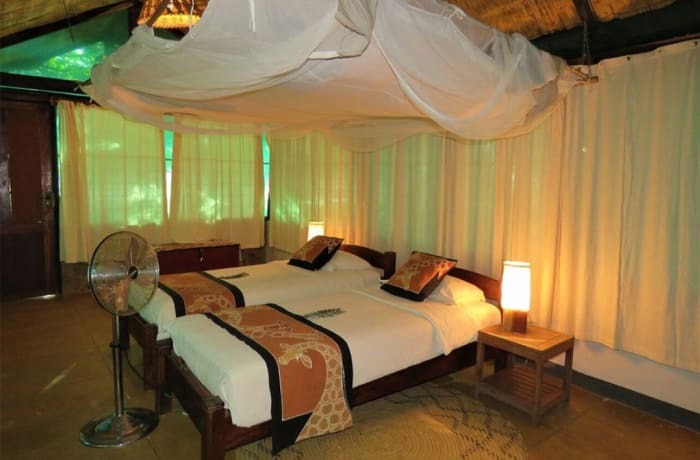 Nkonzi is all about simple luxuries; walk-in safari tents, crisp white linens and eco-friendly bush bathrooms with flush toilets and bucket showers. 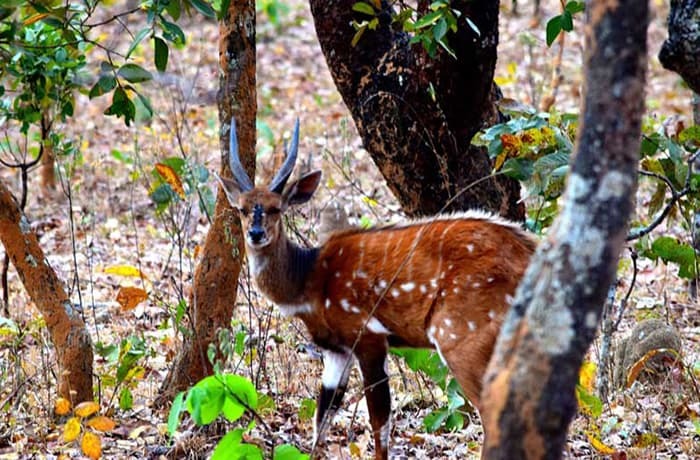 Stargazing here is breathtaking and so is the wildlife! 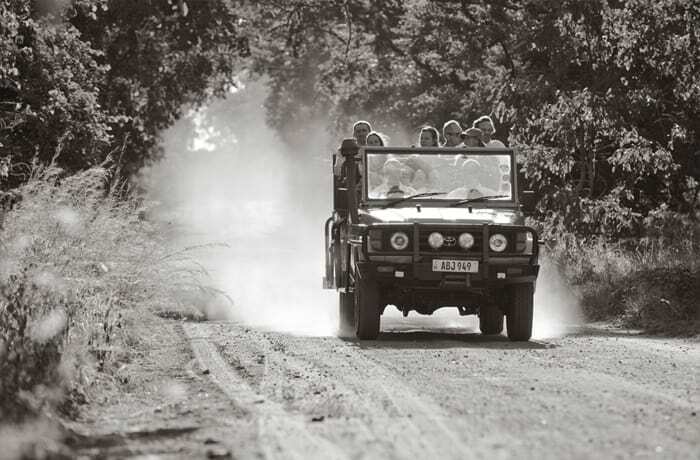 Gavin Opie, long term Zambia resident and expert safari guide, leads all safari activities and hosts guests.